Hey there, thanks so much for your interest in my blog. Really good to see you here. My name is Ivan. 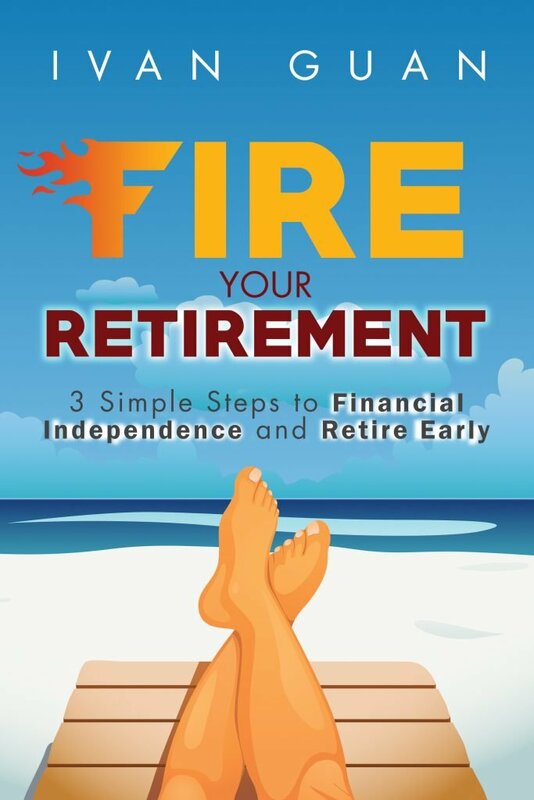 I am a financial consultant, blogger, and author of the book “Fire Your Retirement – 3 Simple Steps to Financial Independence and Retire Early“. You can click here to find out more about me. This site is called SG Money Matters for a reason, it exists to give you an extensive education in not only the essentials of personal finance and investing, but also other money matters in your daily life. Because this is so many resources here, I’ve created this page to keep you from getting lost or overwhelmed. The information is right here for you, at your fingertips when you need it. Along the years, I have built a content library which will equip you with the basic financial knowledge which everybody needs to know. These are designed to build a bedrock foundation for your personal finance, step-by-step. There are some free tools on this website to help you save more. If you want to be wealthy, you must think what the wealthy think and do what the wealthy do. However, this is easier said than done. Successful people do not like to share their secrets, let alone share their failures. The good news is, as Tony Robbins put it, “Success leaves clues“. That is why I created a section called “Wealth Confidential” on my blog, to share the stories, insights and experiences from financially successful people. In this section, you will find popular posts such as What does billionaire Philip Ng say about wealth and How Obama invests his money. 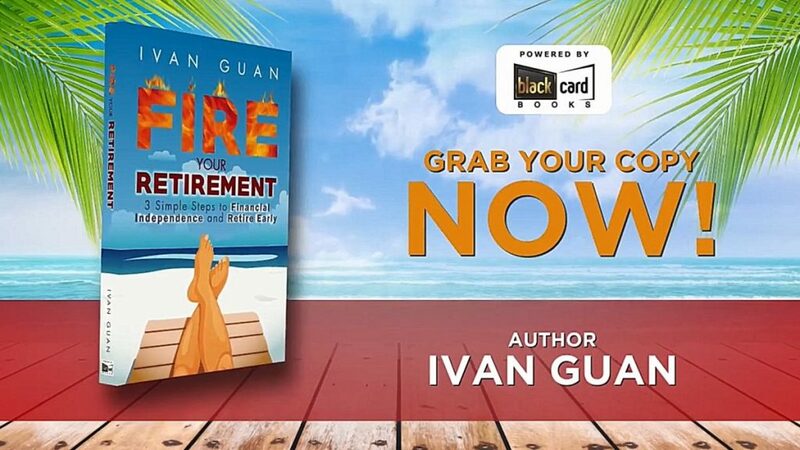 You will find out Who are the billionaires in Singapore and of course, gain Insights from Warren Buffett. If you are a DIY investor or have a genuine interest in investing, here is the place for you. After all, who wants to miss the fun? I have two sections for this on the blog, Investment Opportunities and Investment Strategies. Being a strong believer in principle #1, I follow the best investor and fund managers, collect the best researches and thoughts. In fact, I spend a lot of time studying and even interviewing them; and I will share with you what I have discovered here. You may think that if you knew something was wrong, you won’t believe it true in the first place. However, much of what many people believe is false in a world where there exists so much twisted information to meet the marketing needs of financial industry. I explain the common myths and misconceptions and invite you to fathom what is seemingly unfathomable. Each of the three pillars supports and enhances the others. Together, they’re much stronger than they would be if any of the pillars were missing. That’s not theory, by the way. I’ve tested and proven these concepts by applying these pillars to my own financial choices, and by teaching others to do the same. If you have not subscribed to my newsletter, you must click here now. Because each week I will deliver a featured article right in your email box. 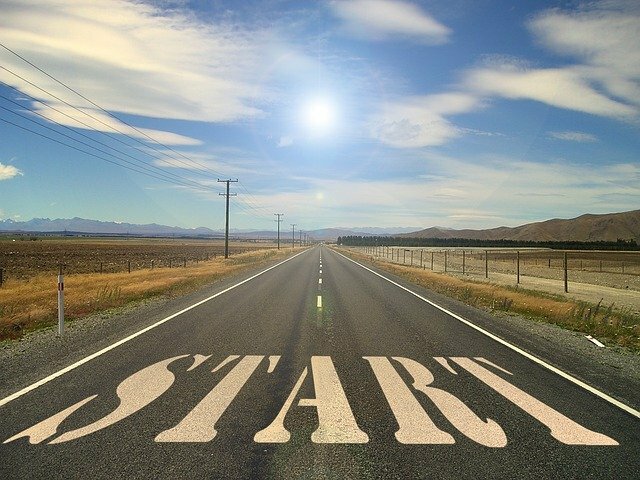 You will find the latest key information you need to improve your financial situation. If you like to read more frequently, you can always come back to visit my blog or subscribe to the feed. To benefit you the most, I will share with you the best personal finance articles and resources from other authors and share them on my social media profiles. So don’t forget to like my Facebook Page and follow my Twitter. I’ve given you a wealth of information here, and this may be exactly what you need to rock and roll in your financial success. If that’s the case, that’s awesome! But some readers want to go deeper. As a licensed independent financial adviser, I have helped thousands of people improve their personal finance. Professionally, I am specialized in financial planning for early retirement. If you are keen to find out more, you can contact me via the form below.